along with other founding members, with the aim of conserving the land, cultures and wildlife of Namibia. 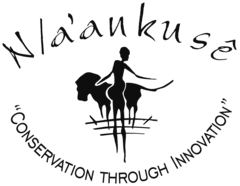 Naankuse is first and foremost a conservation organization that sustains its projects through non-governmental funding and responsible conservation tourism. We run several crucial projects to improve the health and well-being of the ancient yet marginalised San Bushmen of Namibia, provide a second chance to countless orphaned, injured and/or conflict animals, work to prevent land degradation, and stand at the forefront of human-wildlife conflict mitigation by undertaking critical conservation and research projects to ensure a thriving future for Namibia’s majestic wildlife. Our vision is an Africa where humans and wildlife can live and thrive together. Our mission is to conserve the land, cultures and wildlife of Namibia and rescue species threatened by an ever-shrinking habitat. In 2003 eye surgeon Dr. Jannes Brandt introduced Marlice and Rudie van Vuuren to Jan Verburg. Marlice and Rudie wanted to open a clinic for the impoverished San community in a small town named Epukiro, in eastern Namibia (see full story). Jan and his wife Tineke were looking for a project to support in Namibia. Jan Verburg donated 20,000 Euros to create the Lifeline Clinic, which was officially opened by the Namibian Minister of Health at the time, Dr. Richard Kamwi. 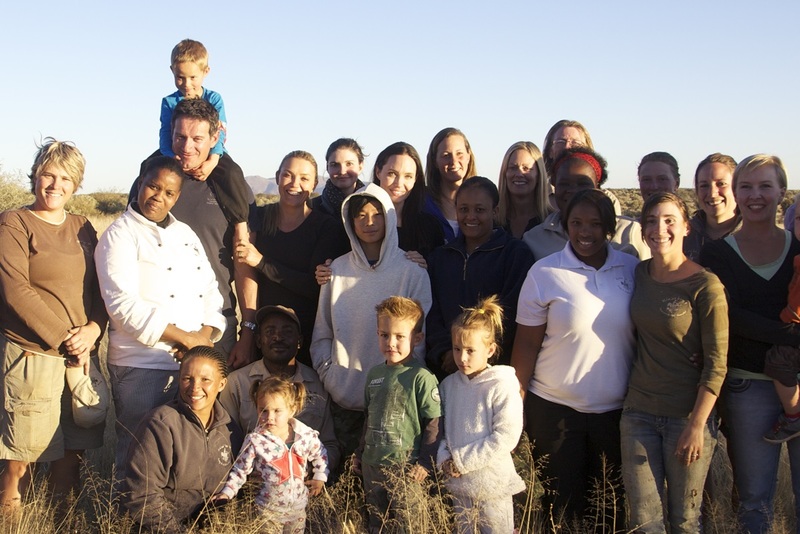 In 2005 Rudie van Vuuren and long time friend Chris Heunis bought Farm Frauenstein on the outskirts of Windhoek and, with the help of Jan Verburg’s further donation, they launched a work campaign to transform the farm into a wildlife sanctuary and to build a lodge on the property. The main aim of this lodge was to create jobs for the very people whom the Lifeline Clinic serves. 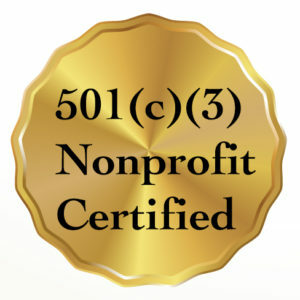 The property was named N/a’an ku sê which means “God will protect us” in the San Bushman language. In 2007 the N/a’an ku sê Charity Lodge & Wildlife Sanctuary was inaugurated. Early 2011 Brad Pitt and Angelina Jolie chose Naankuse to become a partner of the Shiloh Jolie-Pitt Foundation, in honour of their Namibian-born daughter. Marlice and Angelina met in 1998 and ever since Angelina and then the Jolie Pitt Foundation have been supporting the work of Naankuse. In 2012 the Naankuse Foundation purchased Neuras Wine and Wildlife Estate in southern Namibia, hoping to build on the hard work of Sylvia and Allen Walken-Davis. Neuras has become renowned for making quality wine while conserving land and wildlife … more detailed history of Neuras. In 2013 the van Uden group became partners of Naankuse and donated an ambulance to the Lifeline Clinic. In 2014 Kanaan Desert Retreat, located in the south of Namibia, was purchased with investment from the van Uden group. Kanaan is located on 33,000 hectares of unspoiled land giving the N/a’an ku sê team yet another area to continue and broaden conservation and research projects, focusing mainly on brown hyenas and leopards. 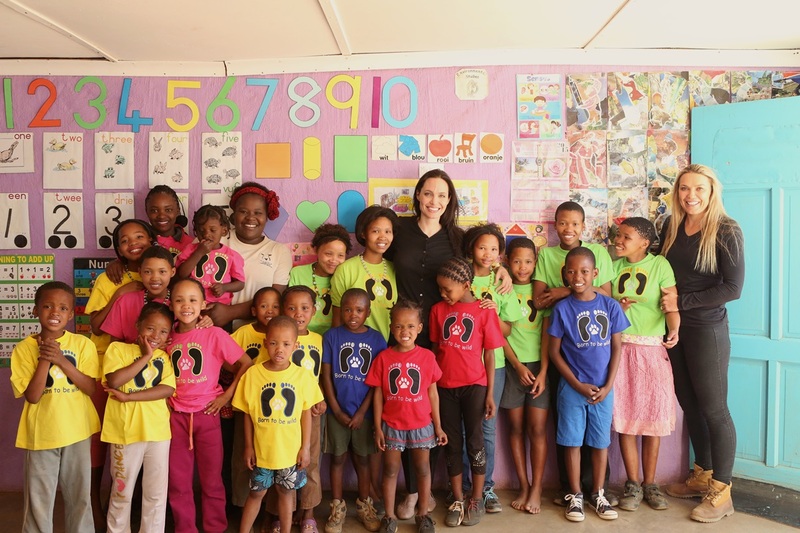 In 2015 Angelina Jolie visited N/a’an ku sê again and the Naankuse Jolie-Pitt partnership grew even stronger. In 2017, with the help of long-time supporter Angelina Jolie, we opened the Shiloh Wildlife Sanctuary to rehabilitate elephants and rhinos injured or orphaned by poaching. The Shiloh Wildlife Sanctuary was opened by Angelina and her children during their 2017 visit to Namibia and is named in honour of her Namibian born daughter, Shiloh.